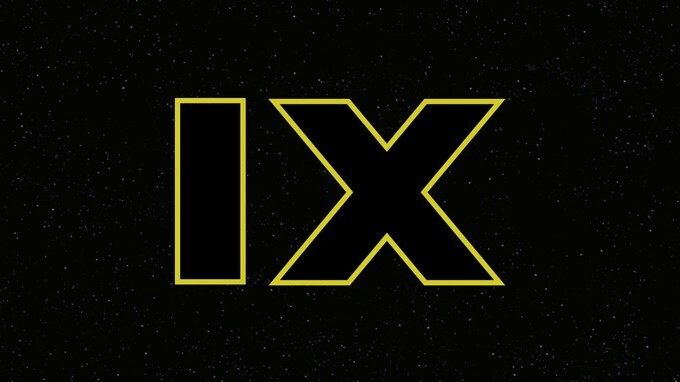 Colin Trevorrow, who is famously known as the director of "Jurassic World," was all set to direct "Star Wars: Episode IX" (complete title still unknown). It was announced last night that Trevorrow has abruptly left after a mutual decision made by Trevorrow himself and Lucasfilm executive Kathleen Kennedy. "Lucasfilm and Colin Trevorrow have mutually chosen to part was on Star Wars: Episode IX. Colin has been a wonderful collaborator throughout the development process but have all come to the conclusion that our visions for the project differ. We wish Colin the best and will share more information soon" said the statement released by Lucasfilm last night. I was pretty critical earlier this summer when Phil Lord and Chris Miller left the Han Solo movie, and now its highly suspect that Trevorrow and Lucasfilm parted ways so far into development of episode IX. I hate hysteria, and I never mean to give into hysteria. But for crying outloud, what is going on over at Lucasfilm. Lots of people were critical on episode VII by just being a faint remake of the first film, I was personally able to move past that as I felt it didn't derail the movie. But I am getting serious "Empire" vibes from the first trailer for "The Last Jedi" and I am starting to really wonder if Disney bought Lucasfilm just to happily remake the original trilogy. That might be nice creatively, but it doesn't do much for the general audience. I still love episode VII, but even I can recognize a remake when I see one. Is that really why Disney bought Lucasfilm? To essentially remake the original trilogy? Like I said, I don't mean to give into the hysteria. There could be a very reasonable explanation for this. Carrie Fisher passed last year and I think Lucasfilm is still scrambling to put a finishing end to Princess Leia's story line in these movies. Something that will honor her memory and honor Fisher as a performer. No easy feat, that. So I can understand if Trevorrow's vision and Lucasfilm's vision just didn't sink up. Creative differences happen more often than not in this business, so I can totally understand if that were the case. No offence to Trevorrow, but "Jurassic World" was just a carbon copy of the all the other "Jurassic Park" movies. I am glad he got to play in the sandbox that inspired him to make movies in the first place, but there really wasn't a point to "Jurassic World." People treat Trevorrow like he's some kind connoisseur in film, but he's made one mediocre film and now he's a go-to guy for high-concepts and fantasy? 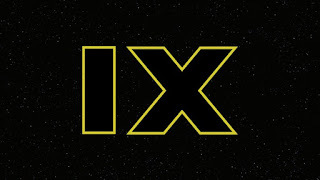 I'm just gonna say if VIII and IX are just clever inversions on "Empire" and "Return of the Jedi," I am going to be profoundly disappointed. IT: Chapter 2 gets a 2019 release date!